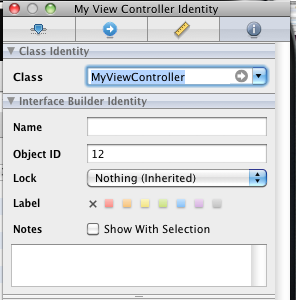 I laid the UIView and put the UIButton on it. 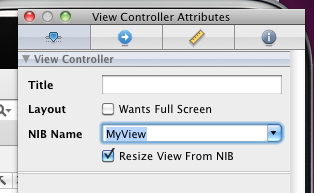 And connected to the UIViewController’s IBAction. I tried to Build and Go, but it was not worked with Error. I look for that solution. This entry was posted on Friday, June 11th, 2010 at 8:23 am	and is filed under iOS / iPhone Development. You can follow any responses to this entry through the RSS 2.0 feed. Both comments and pings are currently closed.